Thank you for your interest in contributing to the second Special Issue to come out of the Preaching to the Choir Conference that took place in June 2018 in Montreal, Canada. 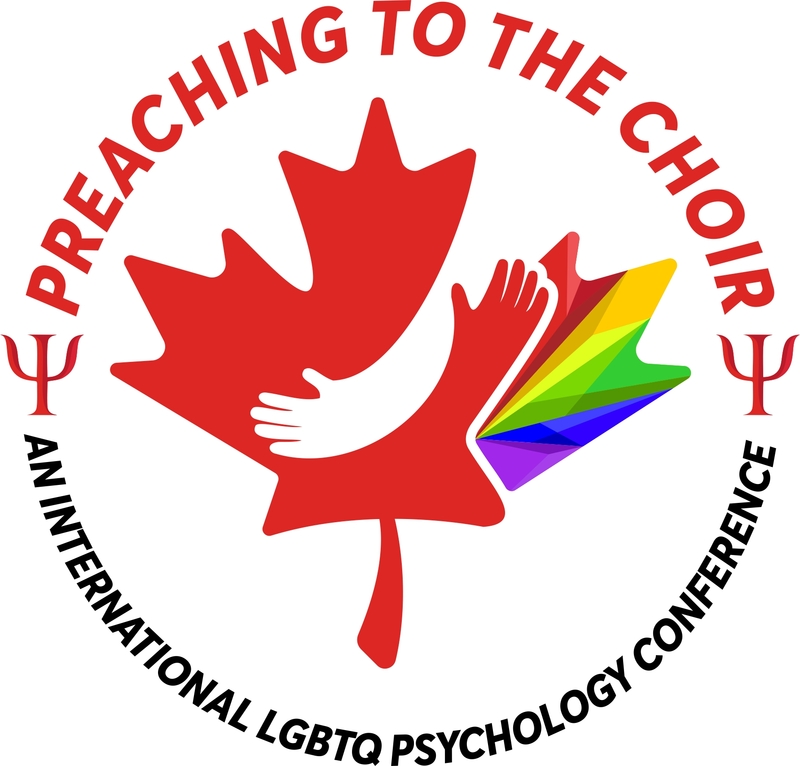 This special issue will be published with Psychology & Sexuality and will feature research that has grown out of collaborations that were forged at the conference! In order to be eligible, at least two of the researchers on the research team must have been participants at Preach2018. You may have additional collaborators, but preference will be given to research teams where Preach2018 attendees are in leadership roles within the project. At this time, we are just asking you to express your interest in contributing to the special issue. Completing this form does not in anyway obligate you to submit, but will help us with our planning process. To complete the form below, you'll need to know who your team members are (it is okay if they change later), and you will need to provide a brief description of your project (even if it is still in the hopes and dreams stage). We also have some questions about your intentions to pre-register your study (which we encourage - but realize this may be a new concept). 1. Please enter the contact information for the lead or organizing author/researcher. 2. Please provide the names and email addresses for each of your collaborators. You must have at least one collaborator, and that collaborator must have also attended Preaching to the Choir 2018 in Montreal. If you have other collaborators who were not at Preaching to the Choir, that is fine, but at a minimum, you must have two Preaching to the Choir participants on your research team, ideally in leading positions. 3. Please provide a brief (240 - 500 words) description of your intended research project. 4. Please provide a brief timeline for your project. For example, expected dates for completing ethics application, data collection, data analysis, manuscript preparation. 5. Is this project dependent upon securing external funding? (Please note, SOGII cannot provide funding, but we ask the question so that we have an idea of how many of the projects are likely to go forward even if they do not find additional funding). Yes - we cannot complete this unless we are successful in finding funding. Partially - ideally we would like more funding, but we can complete the project without any additional funding. 6. We encourage all teams to consider pre-registering their intended research project. One way to do this is on the Open Science Framework. This does not need to be completed at this time, but when and if you do pre-register your study, please send us the link to your pre-registration (cpasogii@gmail.com). 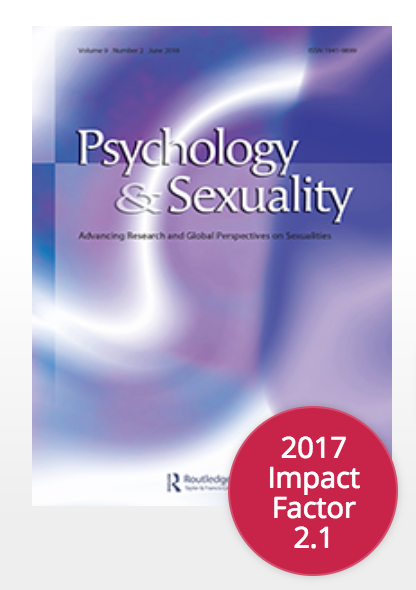 Psychology & Sexuality is currently working on implementing the publication of pre-registrations. If this new feature is up and running in time, you may have the opportunity to publish your pre-registration with Psychology & Sexuality. What are your pre-registration intentions? We will pre-register our study (or we already have). We are not really sure what pre-registration entails, but we will look into it. We understand what pre-registration is, but we will not be pre-registering this particular study. We don't know what pre-registration is and we are not interested in looking into it.